We can't tell you how much you mean to us, and we can't wait to celebrate with you. Kitty and Stuart T. Ashton IV, who were married on June 29, 1974. Kathy and John Purcell, who were married on August 26, 1978. Kitty and Charles West, Kate's maternal grandparents. 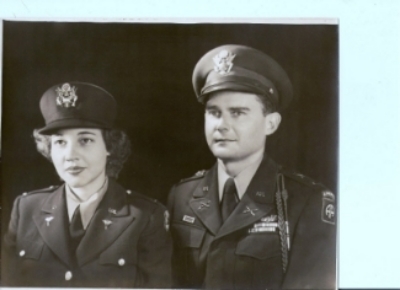 Eleanor and Stuart T. Ashton III, Kate's paternal grandparents. Al and Betty Berens, Evan's maternal grandparents. Francis and Ruth Purcell, Evan's paternal grandparents. Stuart and Kitty Ashton (1974). John and Kathy Purcell (1978). Kathy Purcell with her father, Al Berens (1978). Kathy and John Purcell (1978). Charles and Kitty West (1942). Eleanor and Stuart T. Ashton III (1950).